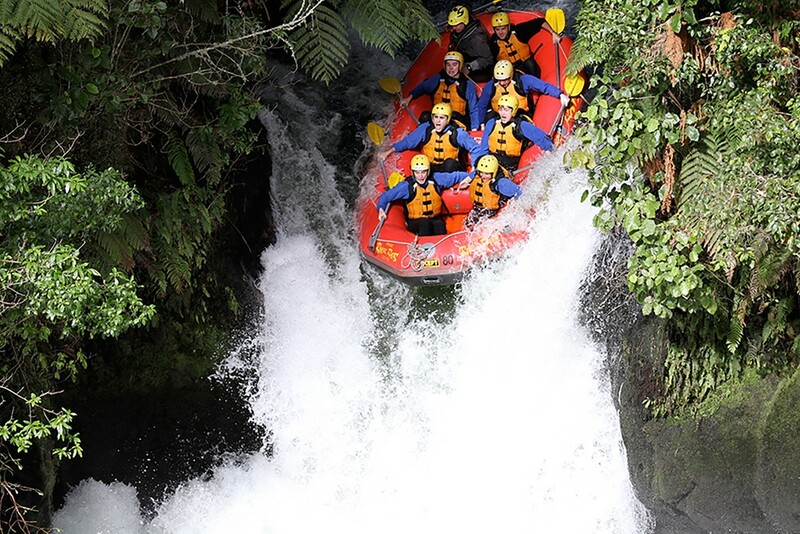 New Zealand is not short on adventure activities and we love to encourage our visitors to go and visit as many as possible. We have everything covered from bungy jumping with the inventors of bungy, rolling down a hill in a large inflatable ball, sandboarding down large sand dunes, ziplining in native forest or kayaking through clear water ocean waters and so much more! Zipline Tours around the world are pretty awesome and New Zealand is lucky to have one of the best in the world. New Zealand pride ourselves on our awesome zipline courses through virgin native forest. But there are also some pretty awesome courses over ocean waters in Hawaii, forts in India or deserts in Africa. Why not travel the world and visit the best zipline courses in the world? We think that would be pretty awesome! Ziplining in New Zealand is pretty special as it can be done through native forest that has now become very rare in New Zealand. Rotorua Canopy Tours is the only native forest eco adventure in New Zealand that has ziplines included in the tour. There is so much to find out about these tours so why not check out 10 things you might not have known about our Canopy Tours. 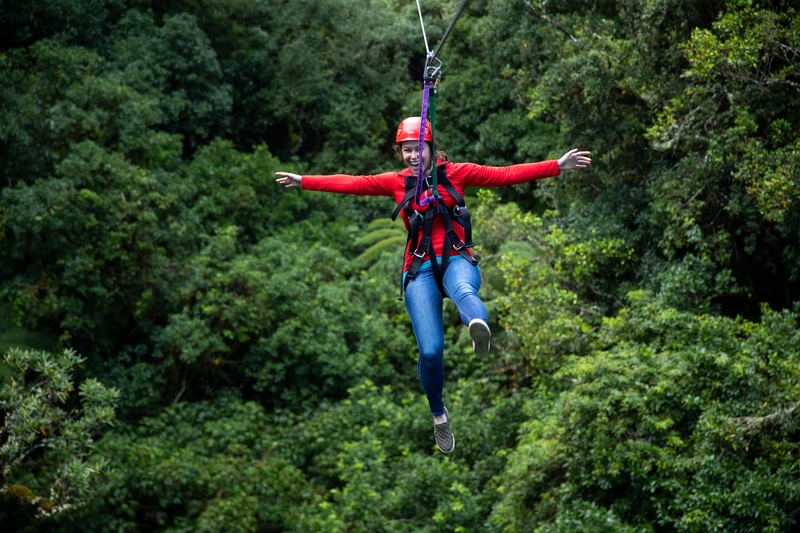 If you are nervous about being at a height check out how Rotorua Canopy Tours can help you get over your fear of heights - we get people everyday on tour that are afraid of heights. If you are still nervous then we think maybe this will help put your mind at ease, all about how we built our courses and who was behind these world class courses.